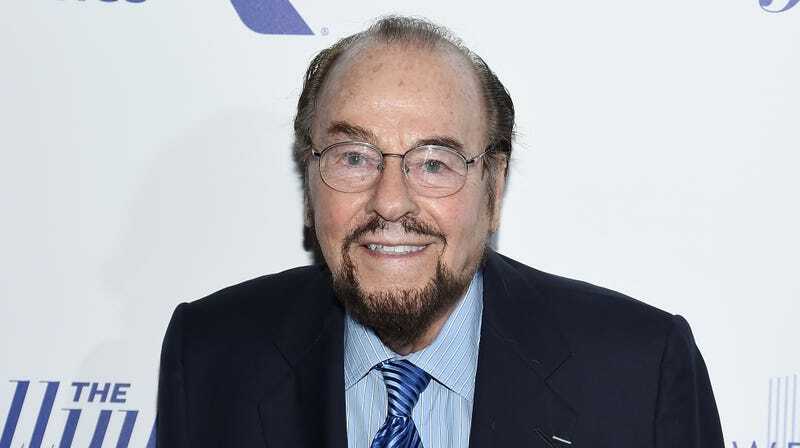 After 25 years of asking actors if he can speak to the characters they play while a young Bradley Cooper looks on from the audience, James Lipton will be stepping down as the host of Bravo’s Inside The Actors Studio when the show moves to Ovation TV next fall. That comes from Deadline, which says Lipton will be replaced by a rotating array of guest hosts “chosen by the network and The Actors Studio.” The series will still be filmed at the Michael Schimmel Center For The Arts at Pace University in New York, it will still be part of the university’s drama program, and it will still feature relatively serious interviews about the art of acting, so the new hosts (whoever they will be) should be the only dramatic change to Inside The Actors Studio’s format. In a statement, Lipton—who is also the series creator and executive producer of the show—said that it’s “very gratifying” to see the legacy of his show “being carried forward for a new generation to appreciate and enjoy.” He also highlighted Ovation’s commitment to “the arts,” which he hopes will keep the spirit of the show alive. “No touching!” The cast of Arrested Development visits Inside The Actors Studio. Arrested Development: "Staff Infection"/"Missing Kitty"